I'm a little late with this post sorry. 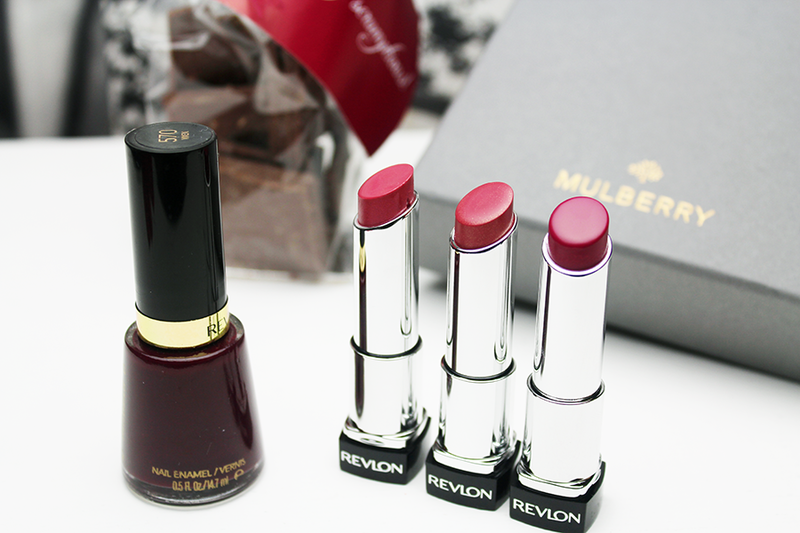 These perfect for the holiday season shades are gorgeous. Nails and lips will be sorted for any upcoming Christmas parties. 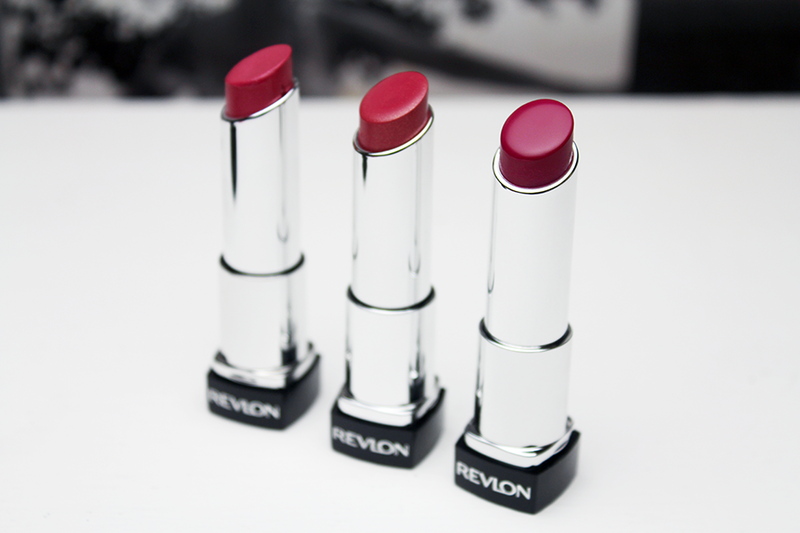 I've really liked these Revlon Lip Butters, mainly because not only do you get a good sheen colour pay-off but your lips are always left moisturised. So you never need to worrying about your lips feeling dried out. With so many colours to chose from, there's guaranteed to be a colour for everyone interested. The three colours I have here are Macaroon, Berry Smoothie and Raspberry Pie. Macaroon is very close to my natural lip colour but it does give me a muted pink tone but yet for my lip colour besides the glitter particles running through it, it doesn't give me much compared to the others. 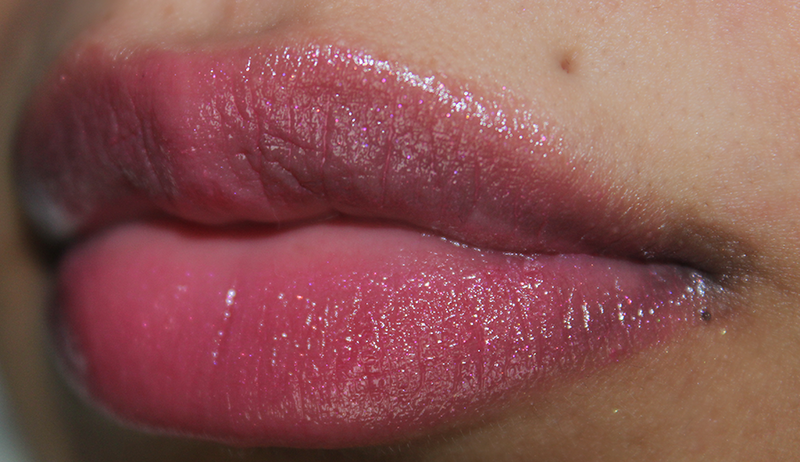 Raspberry Pie is the most pigmented of the three, a stained berry. 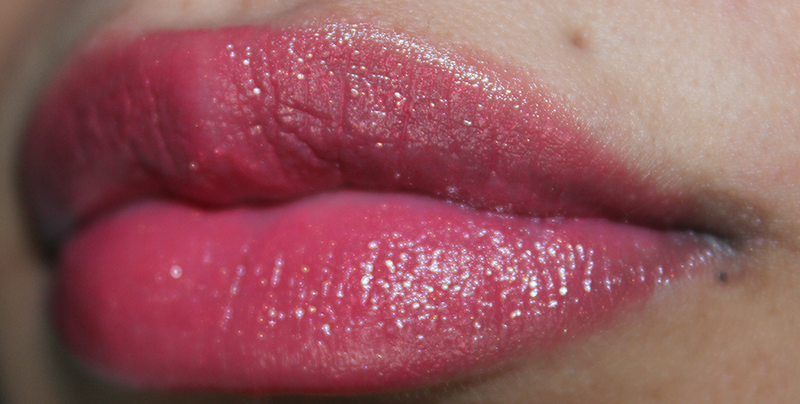 That reminds me of when my lips have been exfoliated they start to go this colour. Not in a bad way at all as it's a gorgeous colour and it's the one I saw the most pay off with. How beautiful is this case, absolutely stunning. It's a pink - purple coloured cover that your phone fits snuggly into. Think this can also be gorgeous as a gift for a phone and fashion lover. 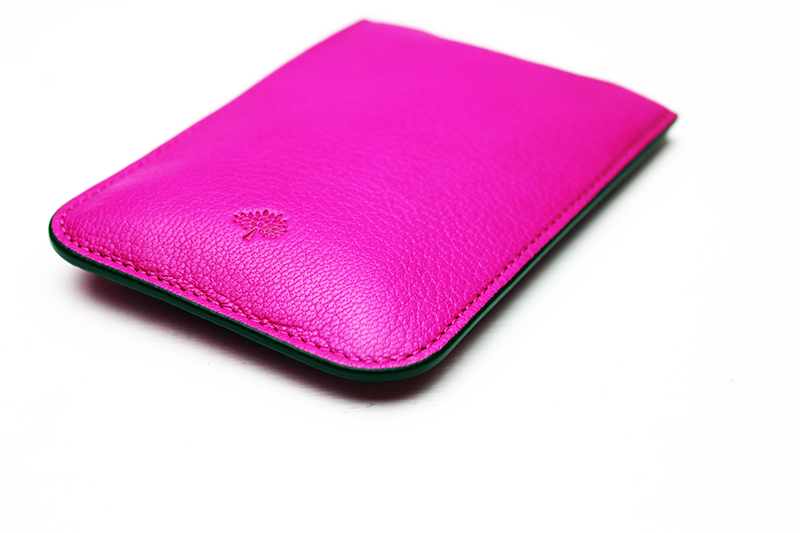 You're so so lucky to get the Mulberry iPhone cover. I love berry this season and the lip butters will be something I'll invest in. They're great during winter because my lips get so dry! I love the look of the raspberry pie one! I really, really want Macaroon but I think it's UK exclusive, and not sold in the US - it's so gorgeous! Wowww the colours of those lip butters are gorgeous! Need, need NEED this trio in my life! 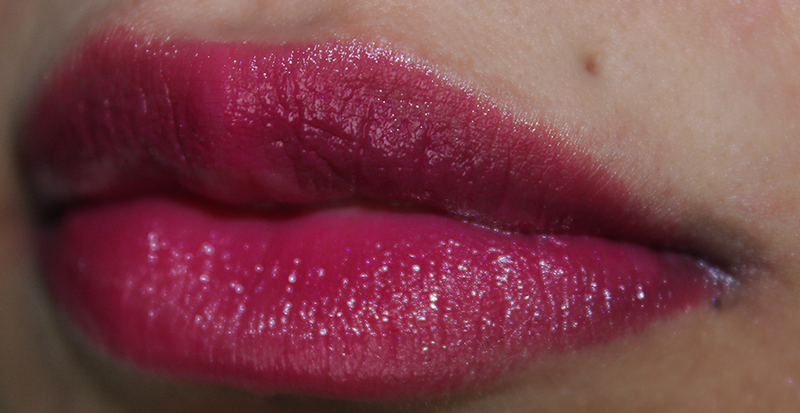 Raspberry Pie is my favourite lip butter and i've literally just run out :( It's such a deep, gorgeous colour. Will deffo be picking these up!